Huge Furniture Savings This Labor Day! Shop for quality furniture and mattresses this Labor Day at American Freight Furniture and Mattresses. We’re offering great deals on select sofa and loveseat sets, mattresses, and sectionals. Stop into your nearest location to try before you buy! We have casual and formal dining sets, bedroom sets, accent chairs, recliners, mattresses, and so much more. Click here to get a sneak peak on the sales happening this Friday through Monday at American Freight. Now is the time to buy sofas and loveseats! American Freight is offering up to 25% off select furniture. 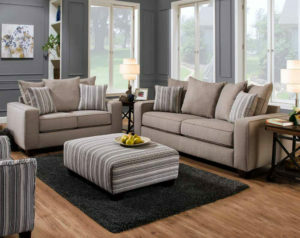 The Dunbar Taupe Sofa & Loveseat and Arlington Reclining Sofa and Loveseat are some of our favorites. If you’re looking to save some big bucks on a neutral-toned couch, check out the Wyoming Reclining Sectional or the Anastasia Reclining Sofa and Loveseat. Are you in the market for a brand-new mattress? Shop the Recharge Platinum Fresno Mattress and Recharge Huntington Beach Mattress. We offer same-day delivery for all in-stock items. But quantities are limited, so hurry in this weekend to maximize your savings at our furniture sale. We’re opening early this Labor Day! Every American Freight Furniture and Mattress location is open from 10:00 a.m. to 6:00 p.m. on Monday, September 3rd. The sale starts Friday, so check out the store nearest you for a complete list of weekend store hours. Pro tip: Don’t wait until Monday to shop! Our sale runs all weekend long. However, for many of our deals, once they’re gone, they’re gone! We’re featuring some incredible deals on living room furniture and mattresses. 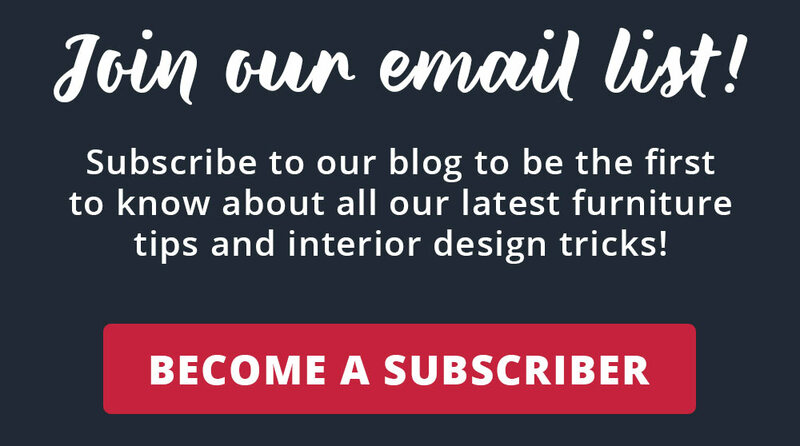 If you’ve been thinking about furniture shopping, now is the time. We are marking down select furniture up to 25% off! Plus, we offer free layaway, same-day delivery, and low, easy payments. 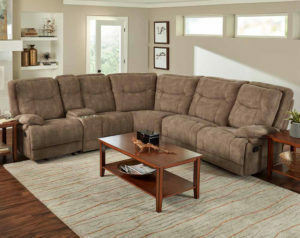 Purchase a couch for your den, family room, or game room. Upgrade your bed with a brand-new mattress. You can even surprise a loved one with an entire sofa and loveseat set. Visit your local American Freight Furniture and Mattress soon! Deals are good this Friday through Monday ONLY! Get rid of your old, saggy couch or loveseat and choose a brand-new sectional from American Freight Furniture and Mattress. 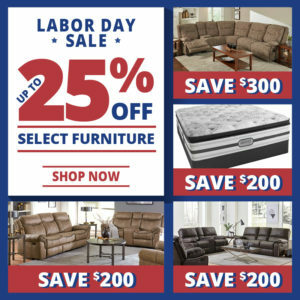 We offer every day low prices as well as incredible savings on select furniture and mattresses this Labor Day weekend! We love reclining sofas and loveseats because they make lounging and entertaining simple. Sit and catch up with friends in your living room. Lounge during movie night with the family. Complete the space with a new accent chair and coffee table set. Our selection of sofas, chairs, and other living room furniture is the perfect way to jumpstart your fall decorations. Is the MONTANA line of furniture solid or is assembly required ?? Any particle board or unique hardware ? So much informative. It is just Awesome. Hi, Claire! Thank you for your comment. Have a great day!